Mika Brzezinski congratulates graduates...including her own! 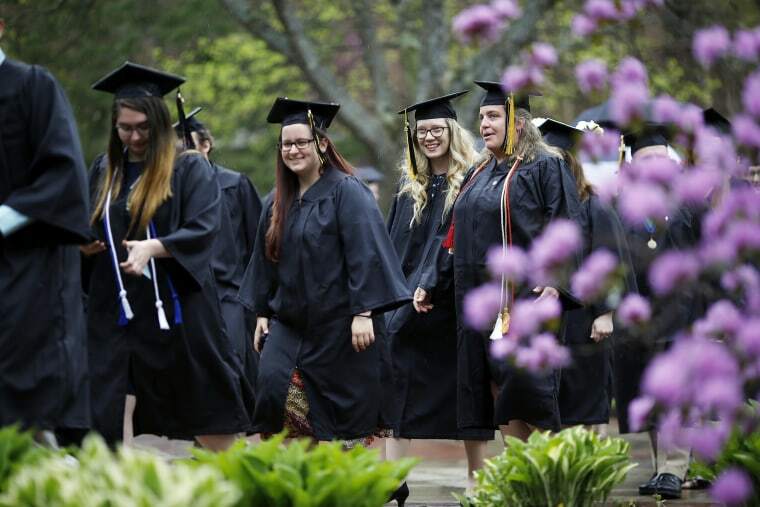 As we head into the final weeks of spring, graduation ceremonies are in full swing across the country. Women and men are donning their caps and gowns and embarking on the next chapter of their lives. For Mika and the Know Your Value Team, the importance of this moment hits close to home. Mika Brzezinski’s oldest daughter, Emilie, graduated from Johns Hopkins University this May. As Mika and her family celebrated Emilie’s graduation, it brought to mind all of her wishes and hopes for her daughter as well as all the young women across the country marking this impressive milestone. During this time of celebration and accomplishment, here are a few thoughts from Mika. Congratulations graduates!